S.K. 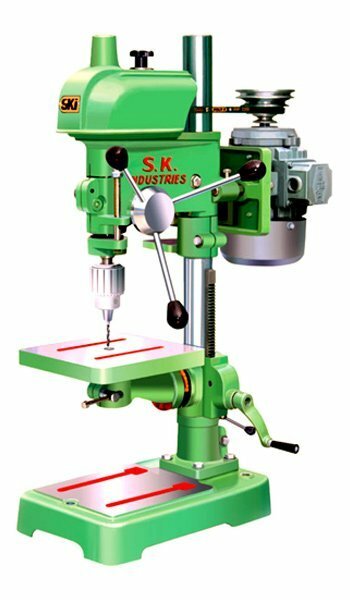 Industries renowned as a pioneer manufacturer, supplier and exporter for introducing intelligent solutions, industry specific innovations in the drill machine evidenced by its popularity in the market and positive feedback from the clientele in regard to the superiority, high quality, perfection and sturdiness. 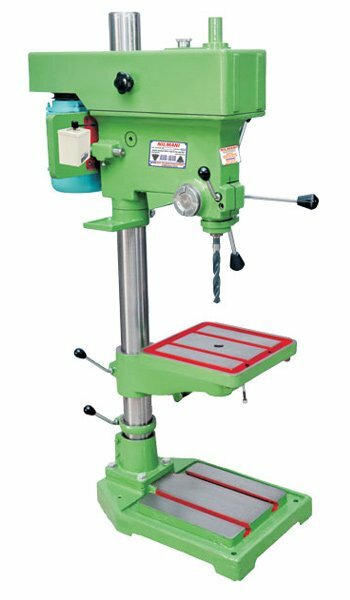 This drill machine is available in exhaustive range with the logo of the company, which is recognized worldwide as a symbol of high performance drill machine. 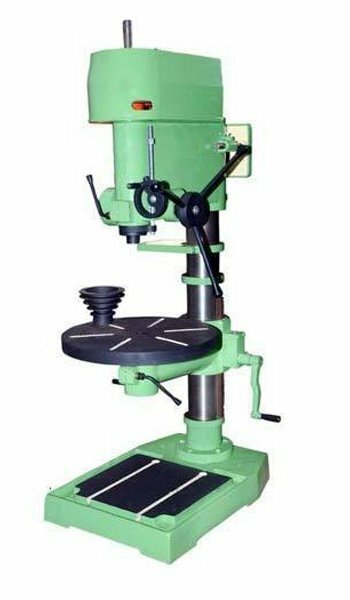 This drill machine is available in the broad selection and wholly manufactured according to ISO 9001:2000 for the assurance of the highest quality, safety and reliability. 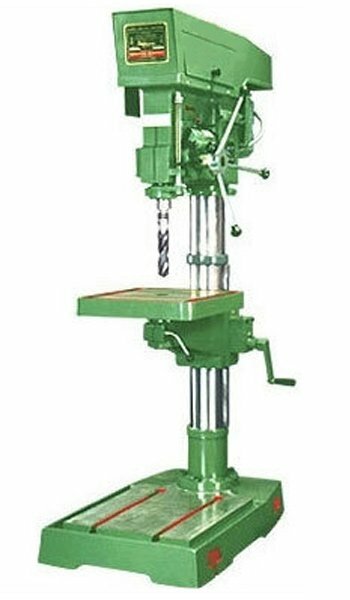 The entire range of the drill machine is made to stand in accordance with your drilling, reaming & tapping requirements. 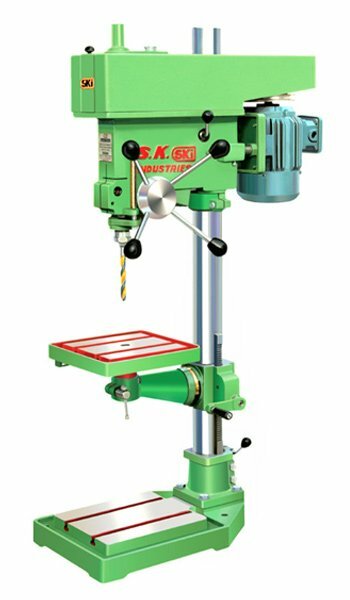 This means that we offer you a broad variety of drill machine for standard applications together with complex applications, and ensures your project be delivered promptly later than is placed.